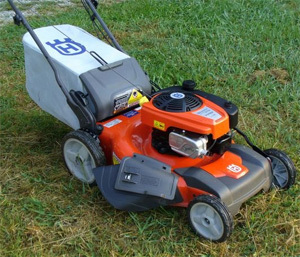 While gas mowers have been around the longest and are praised for their power, you’ll find that electric and cordless mowers are gaining popularity for being better for the environment. Of course, you never want to sacrifice cutting performance. 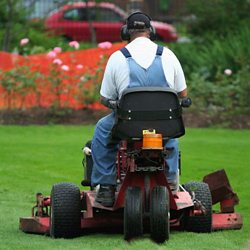 There are advantages and disadvantages for each type of lawn mower. Which kind you choose is a matter of preference and what your property most needs. 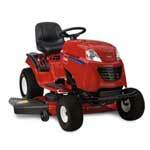 A gas lawn mower with a high-horsepower motor is ideal for large, hilly properties. That extra power come in handy when you have to push it up an incline or run it over roots. Well suited to long, dense grass. Buying gas and oil gets expensive. 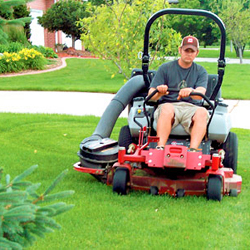 Lauded for being better for the environment, electric mowers operate through a power cord. They are useful tools for small, flat yards. No smelly gas fumes released into the air. Cheaper to operate with electricity than gas. Mobility is limited by the power cord, which may be too short, and the location of your power outlets. 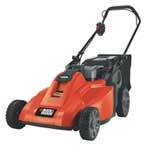 Mowing a large lawn or one covered with trees would be cumbersome. 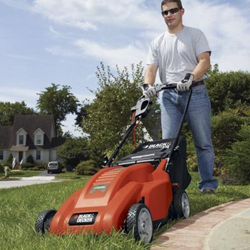 By not releasing harmful emissions or being tethered by a power cord, cordless lawn mowers are a smart option for small, flat yards. Rechargeable battery eliminates the need for a power cord. 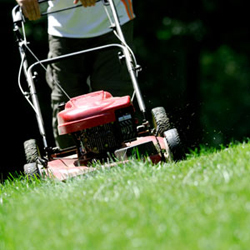 Mowing is limited by the strength and lifespan of the battery. Not as efficient at cutting thick, tall grass. In the end, you’ll make the best choice when you consider how large your yard is. 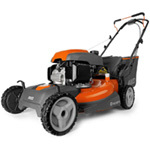 A expansive, rough terrain calls for a gas mower for the greatest power and efficiency. 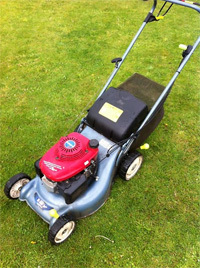 However, if you have a small lawn and you prefer not to use gas, then an electric or cordless mower is a viable option.